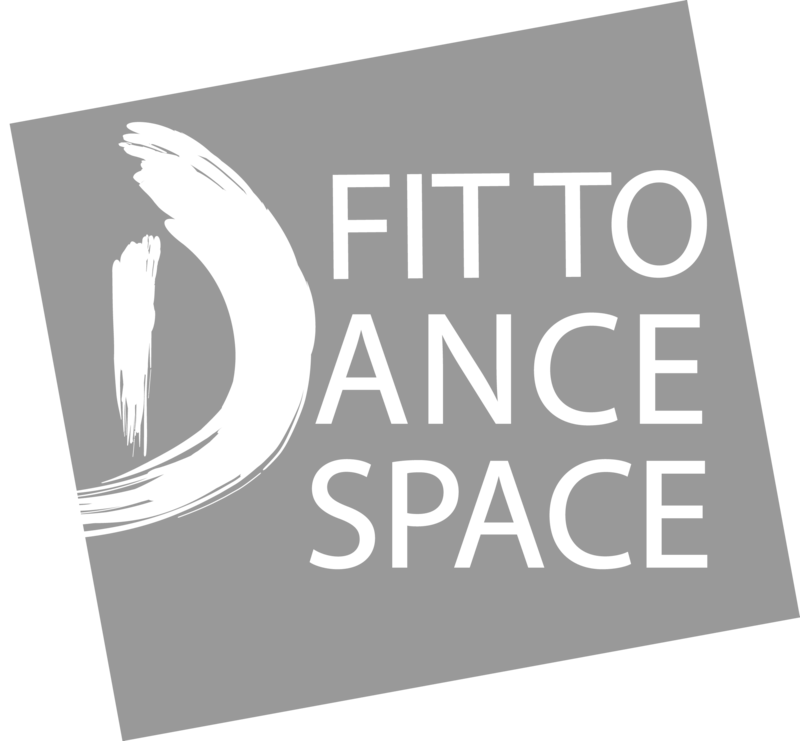 A vibrant and creative setting in the heart of Newcastle upon Tyne, Dance City is the perfect venue for private and corporate events. From daytime meetings to evening receptions and parties, our fantastic building and warm Dance City welcome will impress and delight your guests whatever the occasion. 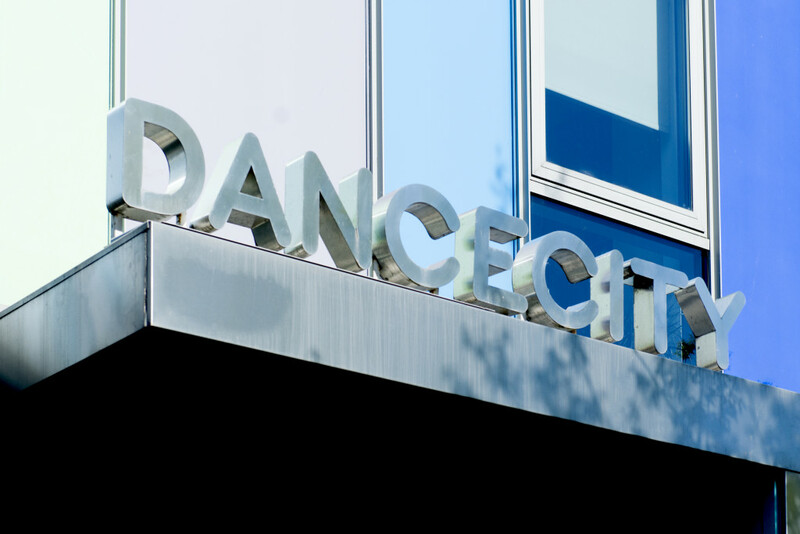 Dance City has a range of adaptable spaces available for hire including meeting rooms, dance studios, workshop spaces and a 250 seat theatre. We also offer unique event packages for children’s birthday parties, hen parties and private dance tuition whether rehearsing for the first wedding dance, developing confidence or skills before attending one of our classes or preparing for an audition for college, university or dance school.